Her professional practice is focused on corporate law, compliance and general practice. 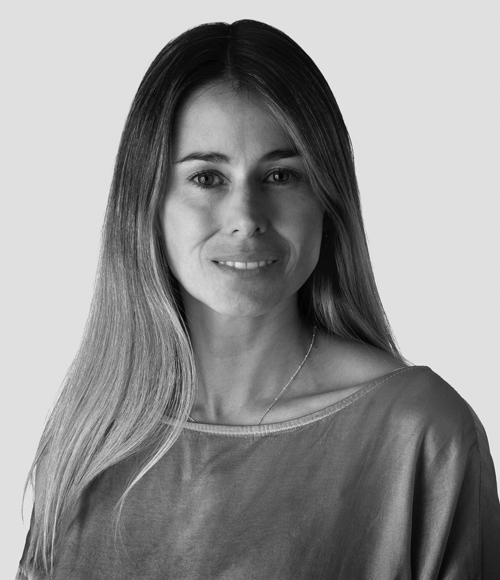 She has experience in applied and legal research concerning corporate governance, self-regulation, compliance and sustainability in Chile and abroad. Her work includes the supervision of internal policies, best practices and processes related to the development of the firm, such as legal recruitment and talent management. Visiting Researcher, The Hennick Centre for Business and Law, York University (2017). Researcher, Centro de Gobierno Corporativo, Universidad Católica de Chile (2014-2017). Assistant Professor of Corporate Governance, Maastricht University, The Netherlands (2013). Co-author of “Analysis of the First Attempt to Impose Self-Regulation on Corporate Governance in Chile”, Revista Chilena de Derecho (2018). Author of “Corporate Social Responsibility via Shareholder Proposals”, The Dovenschmidt Quarterly, Eleven Journals International Publishing (2015). Author of “Comparative Analysis: Corporate Governance Systems in Foreign Jurisdictions”, Op-ed documents, Centro de Gobierno Corporativo, Universidad Católica de Chile (2015). Co-author of “International Review: Reasonable Expectations and Fiduciary Obligations: Legal Pathways to Longer-Term Thinking”, International Review, Centro de Gobierno Corporativo, Universidad Católica de Chile (2015). Author of “Comments to International Dispute Settlement in an Evolving Global Society: Constitutionalization, Accesibility and Privatization by Francisco Orrego Vicuña”, Revista de Estudios Internacionales Magazine, Universidad de Chile (2005). Speaker, International Graduate Research Conference on Corporate Governance, Business and Law, Universidad Católica de Chile, York University and Columbia University, Santiago (2017). Speaker, International Graduate Legal Research Conference, King’s College London, Londres (2014). LL.M., International Law, Investments, Trade and Arbitration, Ruprecht-Karls-Universität Heidelberg and Universidad de Chile (2005-2006). PhD Fellow, Institute of Corporate Law, Governance and Innovation Policies, Maastricht University (candidate).